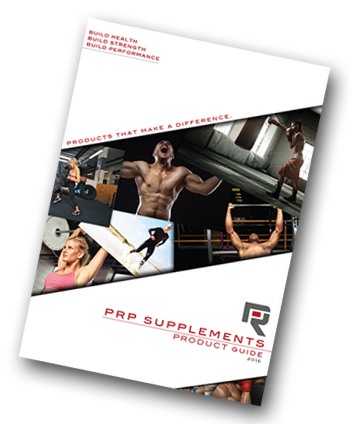 PRP Supplements Product Guide Now Available to Download! The PRP Product range now contains 30+ products! Our brand New product guide covers the whole of our product range and helps you get a quick understanding of each product. The guide contains a brief summary, the benefits of each product, nutrients, amount of servings per product and flavours available in each product. For more information on each ingredient within a product you can find on our website on a product page under 'what's in it for you'. To download your PRP product guide click here!